A tiny hole-in-the-wall with about a dozen tables, this perennially busy spot in the Dun Huang Plaza serves dim sum all day, every day. Due to the tightness of the space, diners order from menus, not carts, and they may be asked to share a table with others. Quality can vary, but be sure to order the stuffed crab claws. After your dumpling fix, pop into Nu Cafe next door for Taiwanese snowflake ice. 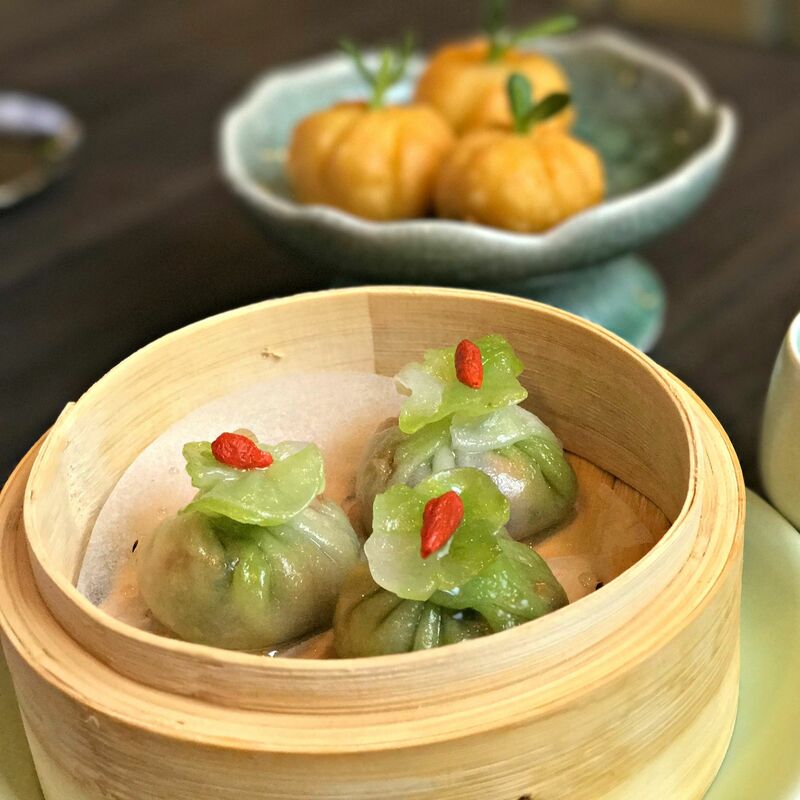 From traditional push-cart meals to stylish, contemporary options, you can find the dim sum you crave—any day of the week.